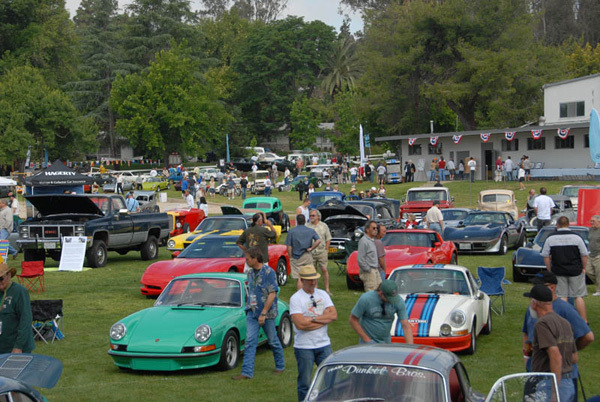 Our 10th anniversary and we're up to 650 cars and motorcycles, that’s just for starters! We have also Antique Airstream trailers, farming hit and miss machinery, Steam, WW2 military airplanes, glider, hot air balloon, and helicopter flights for the public. All proceeds go to The Boys Republic School. Last year we had 17,000 in attendance. Come and join us.